From one point of view, the Asus Zenbook UX21's closest competitor would be the 11-inch Apple MacBook Air. Looking at specifications and features alone, the UX21 lines up quite nicely versus Apple's offering. In about the same price range (as our machine was configured), you get additional wired Ethernet connectivity and standard external display output, both of which aren't options for Apple's product. 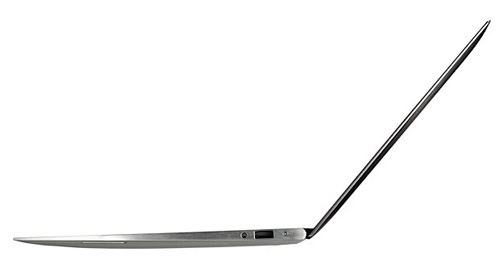 Given the lack of any Intel-specific Ultrabook software I'm hesitant to even call this thing an Ultrabook. There's also the fact that, at least in the case of Intel Rapid Start Technology, being more of an Ultrabook in that sense would've been a step back in performance. In fact, I see no real reason to use that brand at all—which is likely why ASUS ended up calling it a Zenbook to begin with. 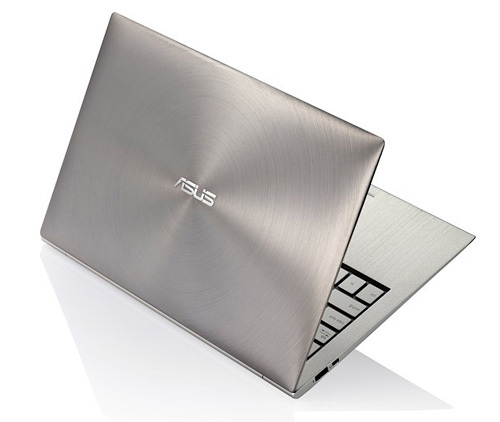 The Zenbook is Asus' first foray into the Ultrabook world, offering powerful guts wrapped up in a super-slim and sturdy aluminium shell. 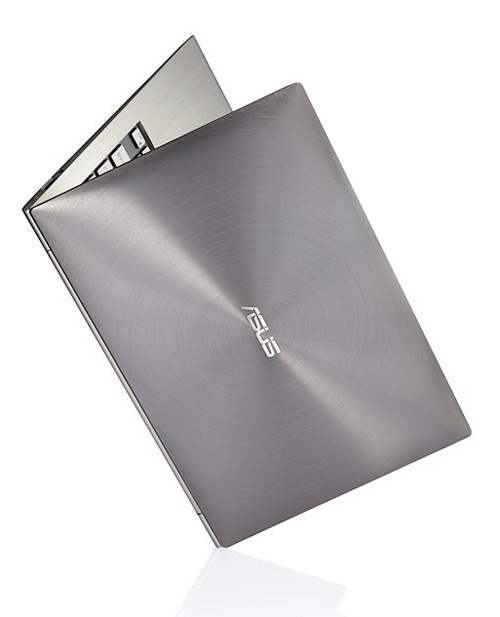 The Asus Zenbook UX21 is not only slim, light and attractive but also offers fantastic performance for a very reasonable price. It's very difficult to find much wrong with it. The UX21 is a seriously impressive device. Its design is stunning and it packs in all the essentials for a great ultraportable notebook, or ultrabook. We would've liked to see Asus squeeze a memory card reader in there, and ThunderBolt would've been particularly nice, but these are hardly to be expected. All that remains to be seen is how its battery life holds up and how much it retails for when it arrives later this year. 91.5%: There do not exist many models, which are rated better. The most ratings get ratings, which are a bit worse.